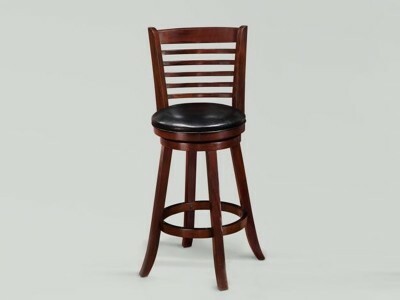 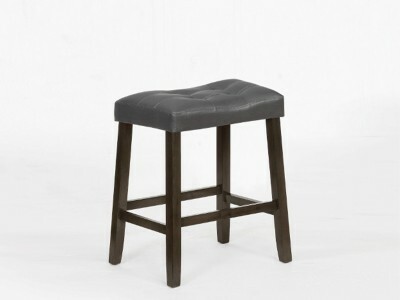 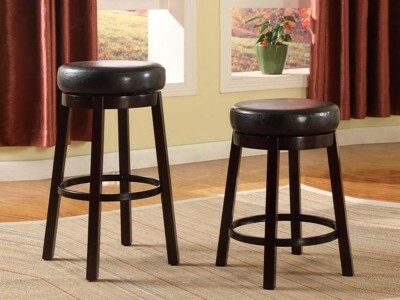 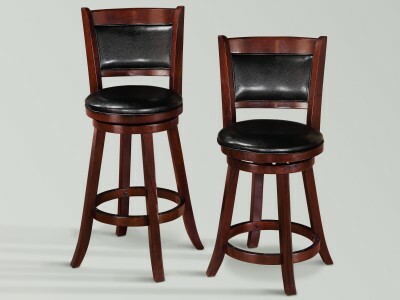 Price is for 1 Barstools Casual Bar Stool with Swivel Seating Dimensions: 17.5” W x 17.5” D .. 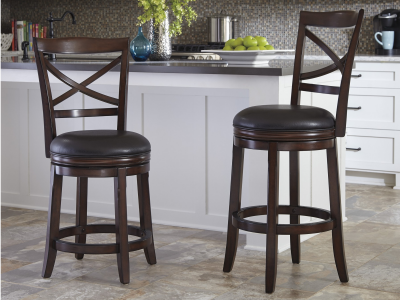 Round out your space with the Pillone bar stool with 360-degree swivel. 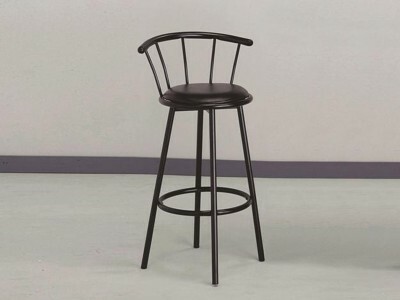 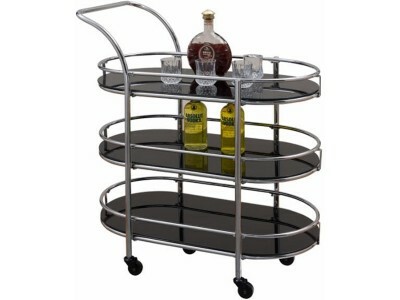 Tapered and flared with beau..
Price is set for Bar ChairPrice is set for Bar Chair ..
Price is set for Serving Cart..
Price is set for Bar Chair ..